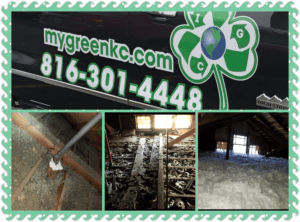 Kansas City Missouri KCPL and MGE now Spire customers who add blow in Attic Insulation in could be eligible for rebates to help cover much of the cost. An Energy Audit is REQUIRED to start the process. Batted Insulation could be eligible in some situations for KCPL rebates. Fiberglass insulation and cellulose blown in insulation are eligible for this KCPL rebate. The minimum value to qualify for this insulation rebate is R-38. You also enhance the value and comfort of your home. That means lasting value. Lowering your bills is also a nice perk from the KCPL rebate program. Don’t be fooled! Only an Authorized Trade Ally can offer this KCPL rebate. Rebate reassignment is available at our sole discretion. We also offer low interest financing to qualified Spire customers. 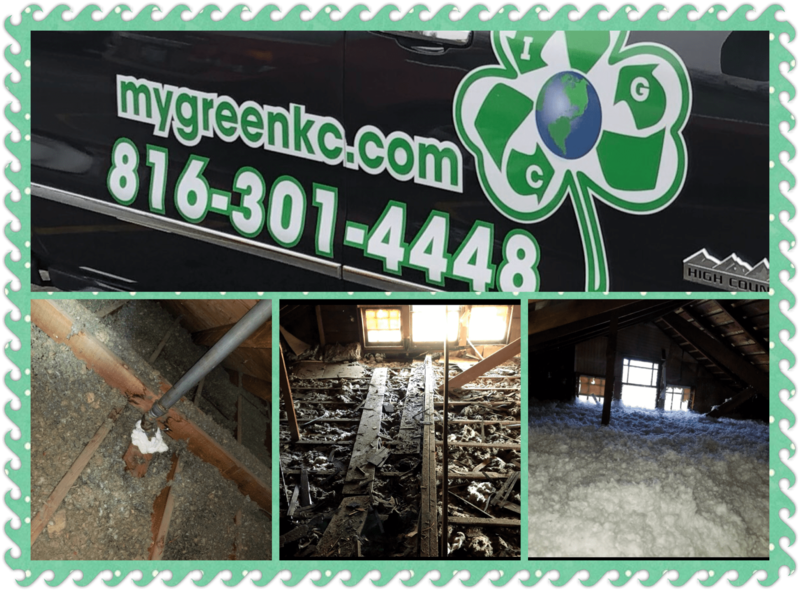 There is also a Missouri State Tax deduction that can continue to chip away at the cost on a Kansas City Attic Insulation project. This program is designed to help homeowners assess the total energy efficiency of their homes through a professional home energy audit from a BPI certified auditor. This audit will provide you with a comprehensive list of home improvements you can make to become more efficient, save money, be more comfortable and be easier to clean! With help from Spire and KCPL, you can offset some of the costs associated with the audit and qualifying energy efficient home improvements. Schedule a comprehensive energy audit with Green Improvement Consulting your preferred authorized contractor. Green Improvement Consulting will be able to help you understand what rebates you’ll be able to receive. Green Improvement Consulting files the KCPL rebate application on your behalf. You will then receive a rebate check in the mail in 6-8 weeks. Qualifying residential Spire (MGE) customers may be eligible to receive a matching rebate. Learn more from Spire or call us at(816) 301-4448.